Spring is finally here and that means spring cleaning from everything in my closet full of clothes and shoes to my makeup kit I use for work. I've added 5 beauty products to my makeup kit and I absolutely looooove them. Viseart brand of eyeshadow is pretty much all I use now. I already have four other palettes from them and they are all amazing. The pigment in each eyeshadow colour is so rich that you don't need to keep layering. I'm in love with this because all of these colours are a nice matte finish and it can be used on anyone at any age. Plus, you can make any of these colours a little shimmery buy adding either a gold or silver loose pigment on top! I love how this French brand has been a family owned and operated business for over 30years! These little guys pack a punch with it comes to colour and longevity on the lips and they can be doubled up as blush! BONUS!! Having products in my kit that can do more then one thing is a HUUUGE plus for me so I'm not lugging around a 200lb bag. 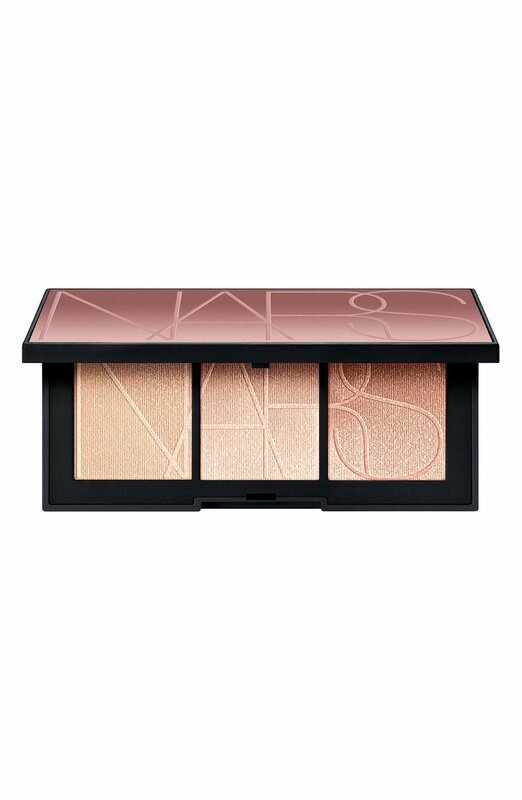 I've added this gorgeous limited edition palette from NARS because it gives you that perfect sun-kissed-glowy skin that everyone wants. When it's applied, it just melts into the skin and the texture feels like butter. I'm really, really hoping that NARS will make these colours a permanent home because I have a very strong feeling that I'll be using these a ton this wedding season! Not to mention, super sad when I run out of it. I'm a huge believer in wearing some sort of sun protection EVERY SINGLE DAY to prevent early signs of skin aging and skin cancer. Even in this part of the world, the PNW, where the sun isn't that strong and almost 99% of us have a vitamin D3 deficiency, I still recommend wearing sun protection. Kiehl's Super Fluid sunscreen is one of the best for bridal work because it doesn't cause flashback, it's super light weight on the skin and best of all, it doesn't stink. I was introduced to these by my mentor/badass friend, Shyn of Pacific Brides. She swears by them and basically forced me to try them. I'm so glad I did because these eye primers are life changing! Not only do they colour correct the eyelid, they also won't make your eyeshadow smudge or crease making your eyeshadow last all day and night. *All products have been purchased by me, I did not receive any money for featuring these products.